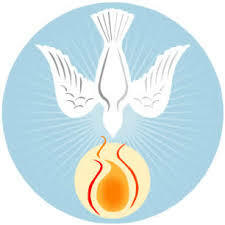 many requirements from the parish that must occur before he/she is to be confirmed. If you have any questions, please don’t hesitate to contact me. Direct prep class is required in order to receive the sacrament.